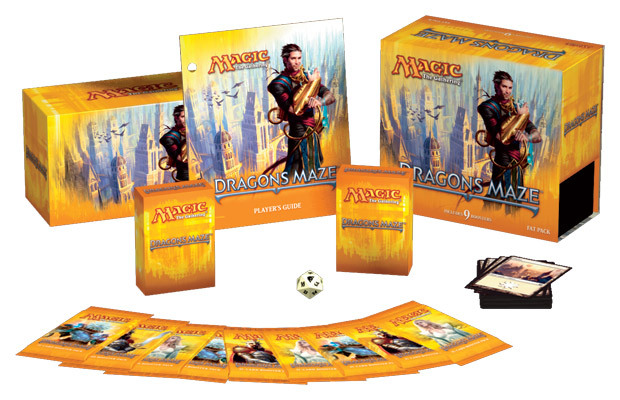 That's right, we're doing overtime here at Monday Morning MTG to provide you with spoilers each day they are released. So expect a post each day! 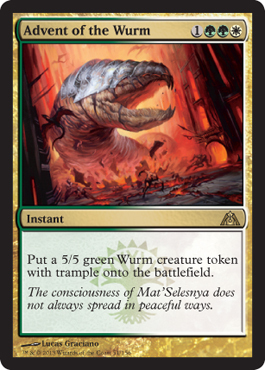 Advent of the Wurm obviously is Selesnya, and is just two mana cheaper than Armada Wurm. Of course with Armada Wurm, you essentially get two 5/5 wurms with trample. 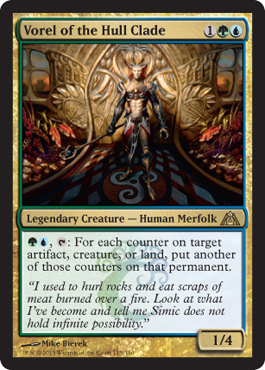 I could see this possibly being used, but if all we're going to do is get a 5/5 token with trample for 4 mana, Selesnya may disappoint, kind of like the fake-out everyone had with Grove of the Guardian. Sure it's cool, but did it really go anywhere after everyone realized it took too long to get to and was easily stopped (or the game ended before the giant 8/8 behemoth came out). 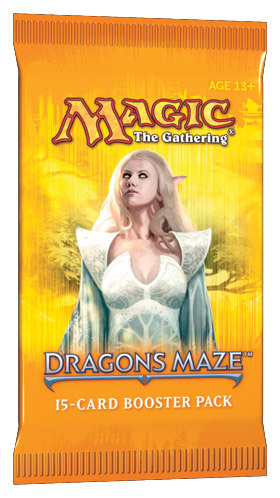 I think Selesnya may disappoint once again in Dragon's Maze. Rakdos mythic rare creature... 1/4 for 5 mana with first strike, deathtouch, and can only attack alone. 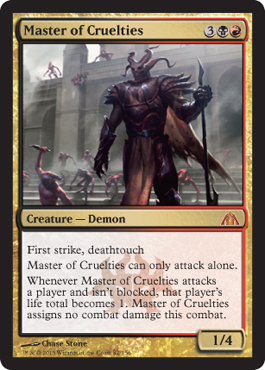 And then if not blocked, your opponent's life total will be 1 and Master of Cruelties doesn't assign combat damage? I mean, sure, easy hit to the face with a Pillar of Flame or something if you pull this off right, but REALLY? I'm not too impressed. Not worried about going up against this either. Well, except in limited. This could be bad news in Limited. 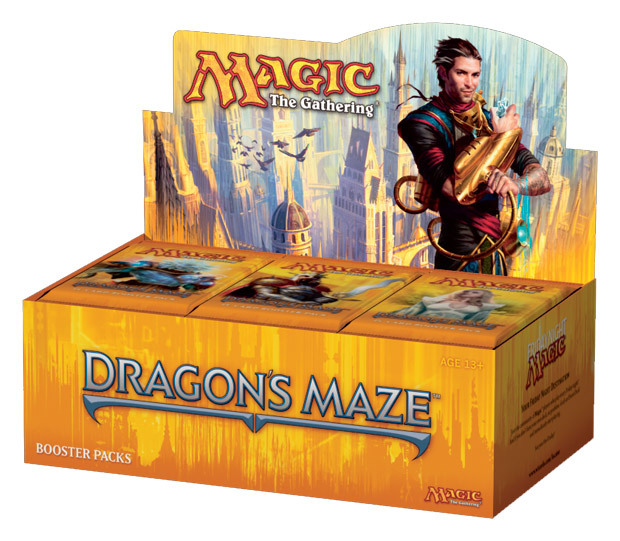 Star City Games' "exclusive" preview. So... Duress, that costs two more mana, takes away the ability to get rid of enchantments, and then lets you exile it. So you exile an instant or sorcery instead of discarding a non-land, non-creature card. I suppose it could see play in a sideboard, but isn't Duress good enough? 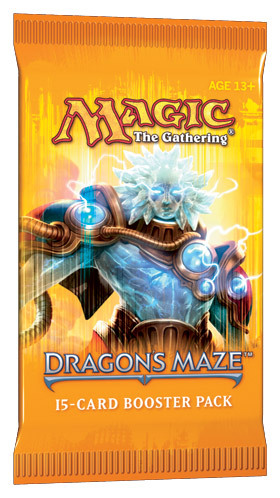 Sure Snapcaster Mage exists, but I don't see too much of a purpose for this in Standard especially with Duress. Do you really want to exile something? 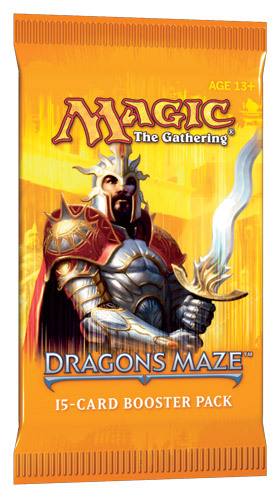 Maybe to stop some infinite combo loops, but I don't see its appeal.